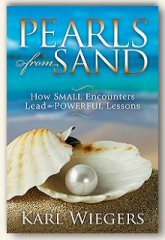 Click here to download several sample chapters plus bonus chapters not found in Pearls from Sand: How Small Encounters Lead to Powerful Lessons. 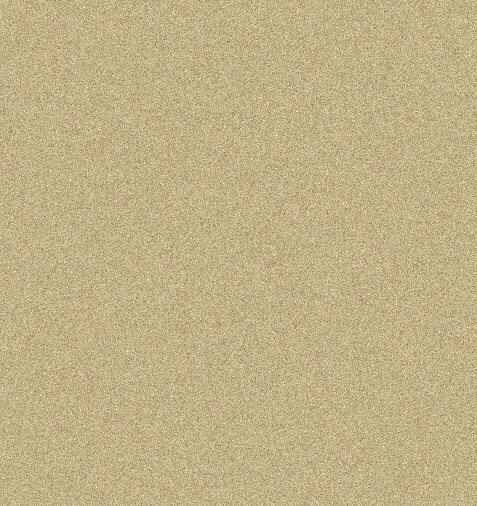 You may also view the table of contents. Pearl #1: Everyone deserves a second chance to make a first impression.